Landmark Baptist Bible College, B.S. ; Hyles-Anderson College, M.Ed. ; Ridge Technical Institute; Central Florida Emergency Services Institute; Director of student activities for fourteen years; Technical media director for thirteen years; Tour preacher and trainer for eleven years; Choir director for four years; Orchestra director for two years; Director of marketing and advertising for two years; Author of eleven musical plays; Sunday school teacher for thirteen years; Bus captain for seven years. Anthony Collins was saved as a child at the Landmark Baptist Church of Haines City, FL. While in Florida, he received his bachelor’s degree as well as his firefighting and first responder certification and HAZMAT training. He then felt God leading him to Hyles-Anderson College. Bro. Collins received his master’s degree from Hyles-Anderson College in 2001 and was soon hired on staff in the Activities Department. Presently, Bro. Collins serves as the Vice President of Operations at Hyles-Anderson College. He oversees many departments including the Music Department, Activities Department, and Summer Tour Department. He also has many years of ministry experience as a bus worker, an assistant in the Abundant Life adult Sunday school class, and a member of the medical response team at First Baptist Church of Hammond, Indiana. Bro. Anthony Collins addresses the graduates of 2018. Bro. 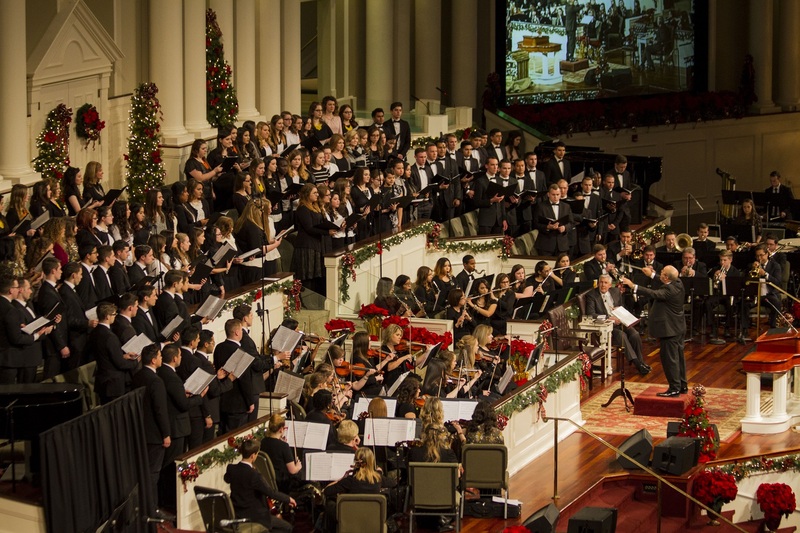 Anthony Collins directs the college choir and orchestra during First Baptist Church's annual Christmas program. During his tenure, Bro. Collins has implemented many improvements to his departments’ functions, and his tireless labor keeps the day-to-day operations of the college running smoothly. His goal is to foster an environment that values and encourages staff and students while maintaining a dedicated focus on training quality men and women for the ministry. 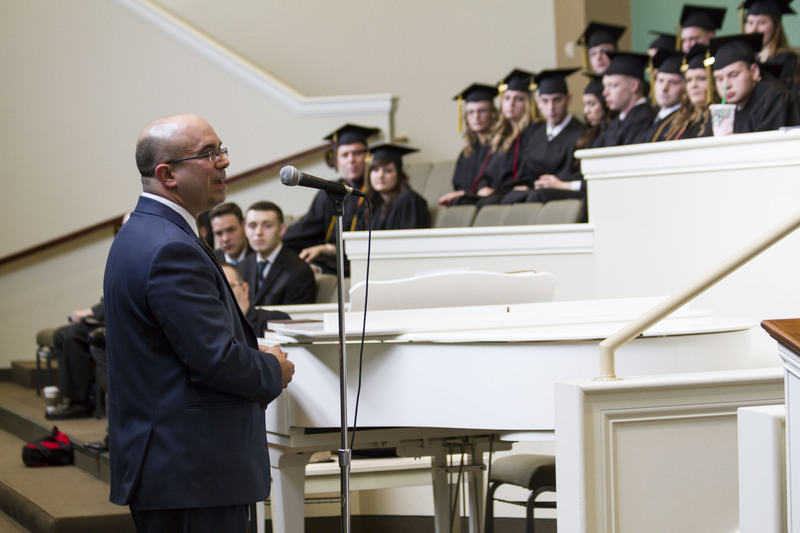 He and his family truly love the students of Hyles-Anderson College.